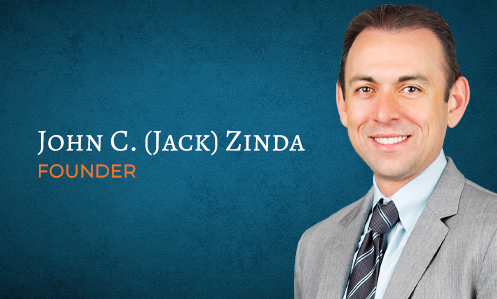 Our experienced attorneys at the law firm of Zinda Law Group can help you get answers to your questions, and we can help you get your lawsuit filed. You are going to need a car accident lawyer. If you or a loved one have been in a car accident, the most important decision you will make is who to hire to represent you. Of course, you could try to represent yourself, but that is never a good idea. You wouldn't hire an electrician to fix your leaky roof, now would you? First and foremost, you need to devote your time and energy to recovering from your injuries. Second, you need someone who can objectively represent your interests. And last, you need someone with the experience and expertise of representing clients that have been involved in a car accident – someone who can negotiate with your insurance company. Call to speak with an experienced Austin Personal Injury attorney today. (800) 863-5312. The call is free. The consultation is free too. Our attorneys work on a contingency fee basis - that means we don't get paid unless you win, so why not call today?